I made a little video about the tools and materials you’ll need to make wire wrapped rings. 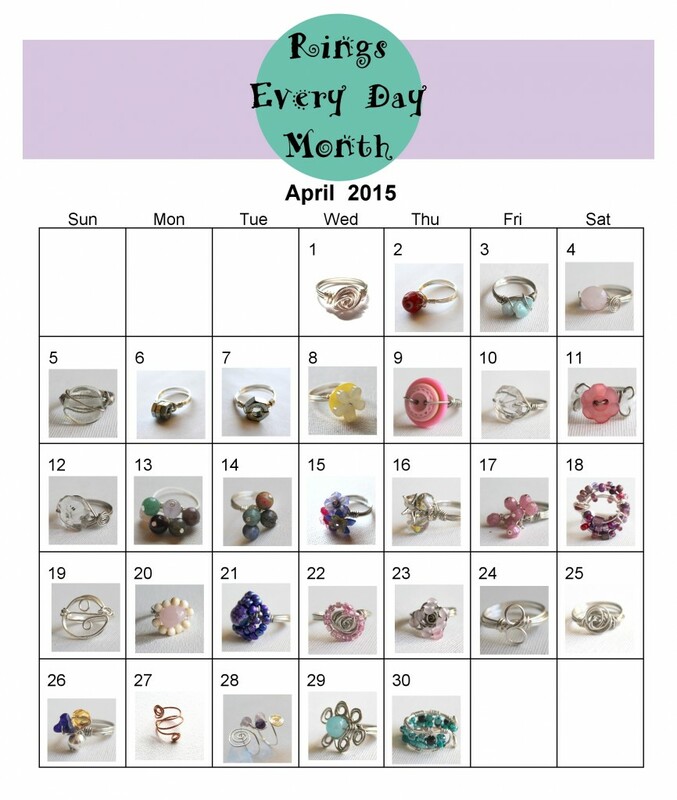 Rings Every Day Month is coming up starting on April 1st (learn more here), so this is a helpful introduction. Even if you’re not participating in Rings Every Day Month (or you found this post after the fact) this is really helpful information if you want to make wire wrapped rings. Wire – mostly 20 gauge half-hard round. Learn more about wire for rings here. 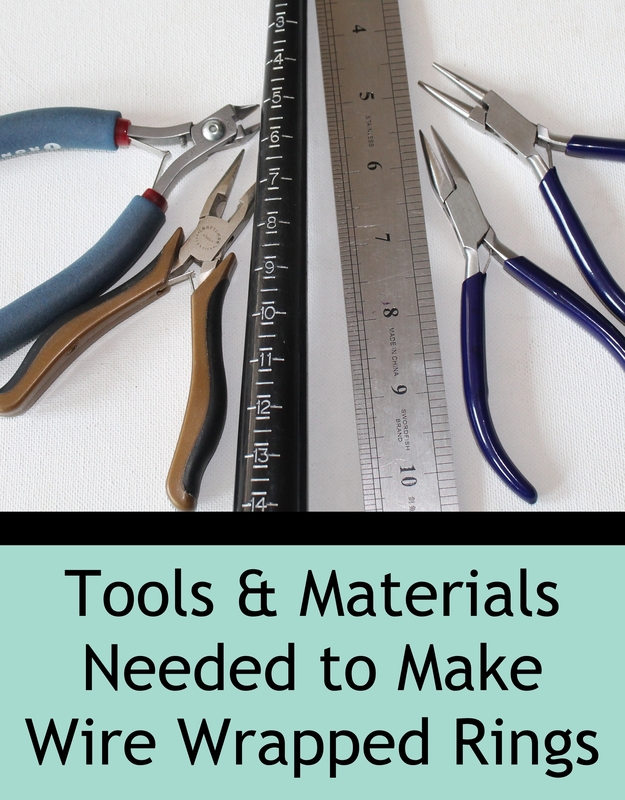 I create jewelry making patterns, eBooks, Workshops and eCourses focused on wire and leaning toward clean designs. My instructions help you clearly understand and successfully create jewelry and then use your own creativity to express yourself beyond my instructions. I use clear, close up photos and videos and detailed instructions explaining everything you need to be successful. This entry was posted in How to Make Rings, Jewelry Making Techniques, Jewelry Tutorials and tagged emerging creatively tutorials, how to make wire wrapped rings, jewelry making tols by Kimberlie. Bookmark the permalink.